A nod to the ould sod: Irish-American writers of the Ohio Valley. It’s St. Patrick’s Day. 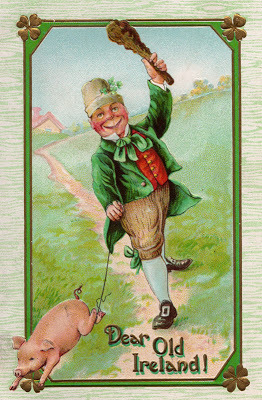 I’ve always enjoyed this unusual holiday, not only because I’m Irish-American and have memories of the celebration through the years, but also because of its peculiar nature. I can’t think of any other American holiday when one particular ethnic branch of the American tree is so loudly celebrated. It’s a day when Irish music, arts and culture are honored, and an opportunity for school children to learn about Ireland and St. Patrick himself. The day is quiet for the most part, except perhaps in some bars or taverns. People are mostly at school or work, and in some cities the parades are held the previous weekend. The stark simplifications that accompany this American holiday always stand in contrast to the complexity of Irish and Irish-American history, culture, and identity. As a little kid I went to school on St. Patrick’s Day in a green sweater bearing two pins: one of a leprechaun and the other of a shamrock. I was fascinated by the lore of Ireland, this misty land of the Celts. 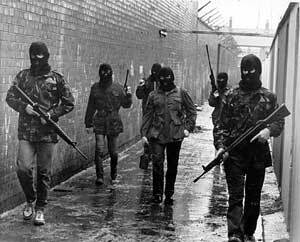 But it was the early Seventies, and the news often carried disturbing images of The Troubles in Ulster: masked IRA gunmen, protesters throwing rocks at armored cars, the grim streets of Belfast. I couldn’t understand it or put it into words, but it somehow registered that there was a real Ireland that was different and frightening. Being an American kid far away, I preferred leprechauns and legends. This complexity surrounding Irish culture and identity resurfaced as I considered the writers to include in this post. 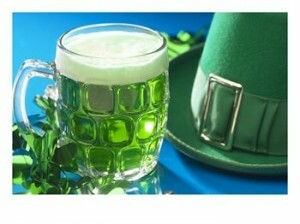 I kept coming back to one question: What do we mean when we say someone is Irish-American? The term has multiple definitions. One definition of an Irish American would be an immigrant born and reared in Ireland now living in the U.S. who has acquired citizenship and plans to remain in the United States. And when I refer to “Ireland,” for the sake of convenience here I’m going to let this term stand in for the entire land mass of the nation, including the Republic of Ireland that took shape in the 1920s, the country of Northern Ireland, and the smaller islands off the coast of Ireland that are part of Irish heritage. “Irish-American” to most people certainly evokes the millions of Irish Catholics who streamed out of Ireland during the Potato Famine and who have been coming here since: The ones who formed the large Irish-American populations of Boston, New Orleans, and New York City; the ancestors of John Kennedy, James Cagney and Grace Kelly; the ones who worked the railroads, patrolled the streets, cleaned the houses of the rich and kept the Catholic parishes in America well-stocked with nuns and priests. Then there are the Scots-Irish, those descendants of Scottish immigrants (and some northern English) to Ireland’s northern counties who left their mark on America, becoming known as frontiersmen, pioneers, soldiers, politicians, and merchants. Their descendants, to name but just a few of the prominent, include a host of American Presidents, including Andrew Jackson and U.S. Grant, along with such fiery American notables as John Wayne, George Patton, Jeb Stuart and John McCain. Some of Ohio’s Presidents have Scots-Irish ancestry. 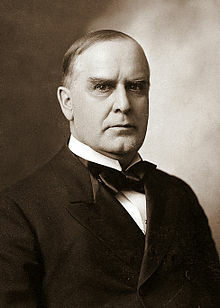 President William McKinley, one of many U.S. Presidents with Scots-Irish ancestry. Then there were the Irish Protestants living throughout Ireland who also left for the New World. The association of Catholicism with Ireland can obscure the fact that the island’s history is full of noted figures who did not belong to the old Catholic culture. Their number in Irish literature–to take but one aspect of Irish culture–includes W.B.Yeats, Oliver Goldsmith, Jonathan Swift (who was Dean of St. Patrick’s Cathedral), Oscar Wilde, Elizabeth Bowen, George Bernard Shaw, Marie Edgeworth, and Sean O’ Casey, to name but a handful. 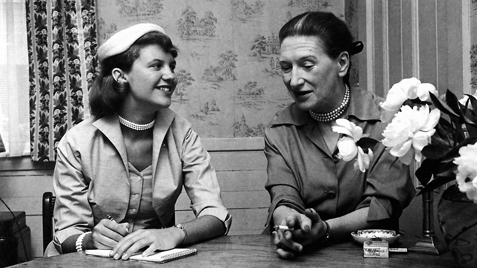 Sylvia Plath interviewing Elizabeth Bowen. The Ohio Valley writers featured here include authors with these kinds of varied Irish-American backgrounds. For some, Irish ancestry is just another fact of existence, part of their DNA: an ancestor came to America long ago. In other instances, the imprint of Irish-American culture forms part of the background of their works and lives. For the purposes of this blog I’m defining the Ohio Valley as those states—and part of one state—through which the Ohio River flows. These include the western third of Pennsylvania, West Virginia, Kentucky, Ohio and Indiana. The Ohio River actually drains waters as far south as Alabama and as far west of a section of Illinois, but the above states constitute my definition. I will later update the “About” section to include this definition. There are certainly more authors with Irish roots in this region than the ones I have found here. I have only included those whose Irish heritage was included in biographical information. I did not want to make any assumptions based on last names. And if I were to shift the focus of this blog to the entire literary Midwest—which may happen far enough down the road—the number of Irish-American literary figures would likely increase notably, with the state of Illinois alone producing three noted authors whose work dealt deeply with Irish Catholic life: James T. Farrell, Andrew Greeley, and J.F. Powers. Greeley had three careers: Catholic priest, sociologist, and novelist. James T. Farrell on the job. And when we consider American literature overall, the volume of noted Irish-American writers—especially those of Irish Catholic stock—is remarkable. 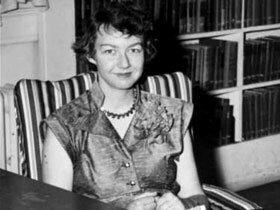 In addition to the three noted Illinois natives above, consider the following roll call: F. Scott Fitzgerald, Flannery O’Connor, Mary McCarthy, Alice McDermott, Edwin O’Connor, Billy Collins, Philip Barry, Finley Peter Dunne, Kate Chopin, Nora Roberts, Mary Higgins Clark, Bill Bryson, Eugene O’Neill, Kay Ryan, John Kennedy Toole, John Patrick Shanley, Cormac McCarthy, Raymond Chandler, James M.Cain, Tim O’Brien, Margaret Mitchell, William Kennedy, Mickey Spillane, John O’Hara—I could add more. A pretty impressive contribution. So here’s a look at some Ohio Valley authors with Irish roots. 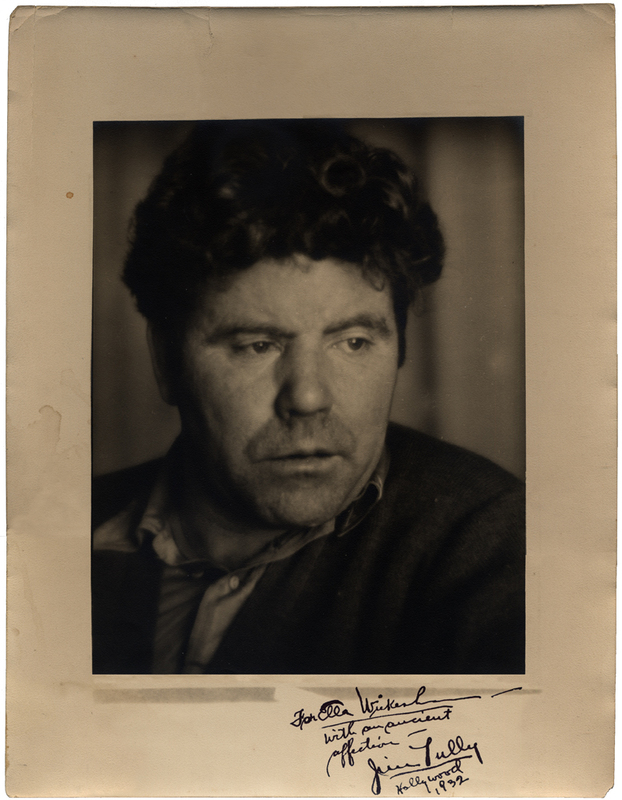 Jim Tully (June 3, 1886—June 22, 1947) is probably the one writer here whose work draws most deeply on Irish-American life. Tully was born into a working class Irish family in St. Mary’s Ohio in 1888. Both parents were immigrants. His father was a ditch digger and alcoholic who often left his wife and kids to fend for themselves. When Tully’s mother died, his father placed him in St. Joseph’s Orphanage in Cincinnati. He spent six years there, then three years working for an abusive farmer. Later he took to the road as a hobo and wandered the country. He worked odd jobs and was also a boxer before making his way to Hollywood, where he became a journalist. Tully wrote a number of novels and several volumes of autobiography. His novel Emmett Lawler concerns his mother’s Irish family, and he also wrote a memoir called Shanty Irish, detailing the life of his dirt-poor Irish-American family in rural Ohio. Tully has had a revival lately, thanks in no small part to an excellent biography by Paul Bauer and Mark Dawidziak called Jim Tully: American Writer, Irish Rover, Hollywood Brawler. John Knoepfle ( February 4, 1923) was born in Cincinnati, Ohio. He is a noted American poet. His father’s background was Swiss and his mother’s was Irish Catholic. He attended St. Xavier High School, a Jesuit high school in Cincinnati. In recent years he has traveled to Ireland seeking more information on his ancestors. 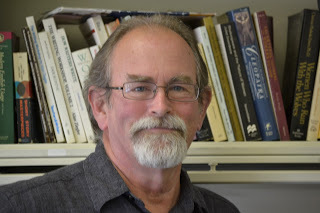 Richard Hague (1947) is a poet, essayist and teacher who has taught since 1969 at Purcell Marian High School, a Catholic high school in Cincinnati, Ohio. He grew up in Steubenville, Ohio in a family both Irish-Catholic and Appalachian. 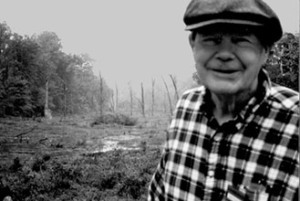 He describes his boyhood and Irish American family in his memoir Milltown Natural, published by Bottom Dog Press in 1997. Milltown Natural was nominated for a National Book Award. 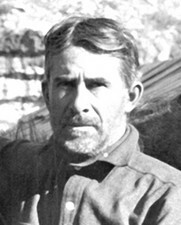 Zane Grey (January 31, 1872—October 23, 1939) noted western novelist, was born in Zanesville, Ohio. His father, Dr. Lewis Gray, was a grandson of Irish immigrants who settled in Muskingum County. His son would later change the spelling of his last name. P.J. 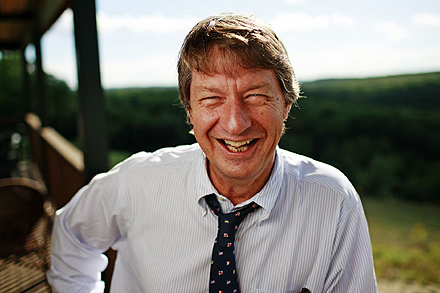 O’ Rourke (November 14, 1947) is a well-known journalist and humorist from Toledo, Ohio. He is known for his libertarian views. He has authored twenty books and writes for such publications as The Atlantic Monthly, The American Spectator, and The Weekly Standard. 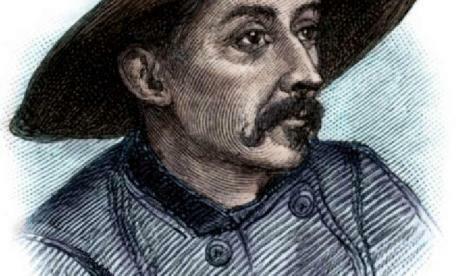 Lafcadio Hearn (June 27, 1850-September 26, 1904) was born on the Greek island of Santa Maura, also known as Lefkada, to a Greek mother and an Irish father who was a surgeon in the British army. 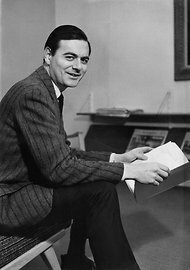 He was raised partly in Dublin, later traveling to the United States where he worked for the Cincinnati Enquirer and the Cincinnati Commercial Appeal, then drifted to New Orleans where he worked for the New Orleans Item and the New Orleans Time-Democrat. He later lived in Martinique and then went to Japan, where he became a citizen and married a Japanese woman. He became known as an interpreter of non-western cultures, producing not only articles on the literature of Asia, but also translations and anthologies of stories and legends. He was a novelist as well. Dan Emmett (October 29, 1815-June 28, 1904)—Dan Emmett, a native of Mount Vernon, Ohio, is usually credited with writing the song “Dixie,” along with “Old Dan Tucker,” and “The Blue Tail Fly.” He was a fifer in the U.S. Army and later helped develop the blackface minstrel show. 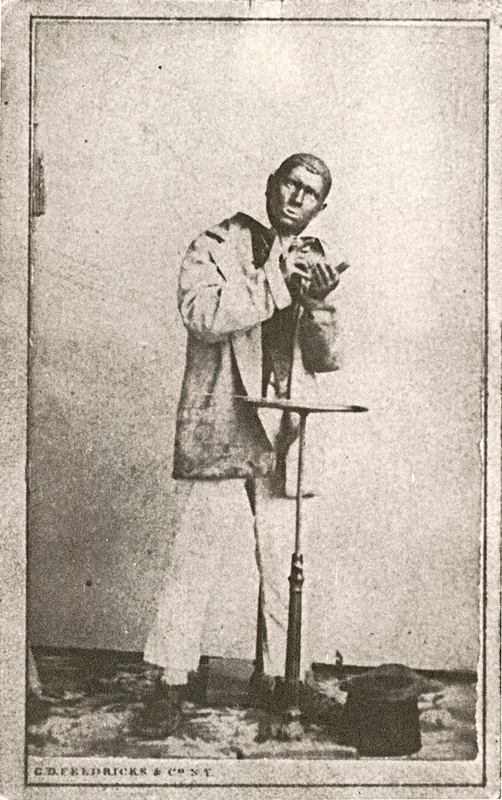 Despite the crude stereotypes of the minstrel show and the southern embrace of “Dixie,” Emmett was not a Confederate sympathizer. My paternal grandmother was born in 1895 in Mt. Vernon and could recall seeing Dan Emmett on the streets of town when she was a little girl. By that time he was an impoverished old man always wearing a long threadbare coat. Dan Emmett in later years. General Grant at Cold Harbor. U. S. Grant (April 27, 1822-July 23, 1885) was descended from Scots-Irish settlers. 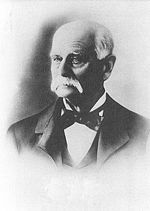 We know him as the commander of the Union armies from March of 1864 through the end of the war and as a U.S. President. However, General Grant also left his mark on American literature. His Memoirs are a widely admired model of clear and concise prose and have earned a place in American letters. 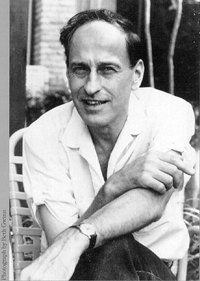 Roger Zelazny (May 13, 1937—June 14, 1995) wrote many works of fantasy and science fiction. He was born in Euclid, Ohio. His father was a Polish immigrant and his mother was Irish-American. 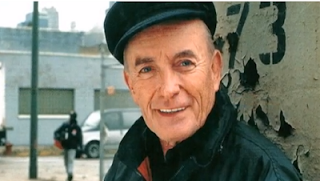 James Hanley (October 22, 1931—May 25, 2012) was born in Lorain, Ohio. 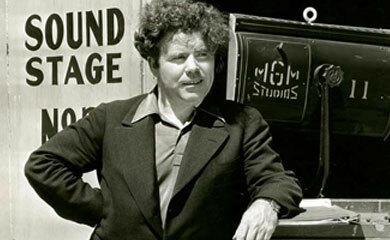 He was a playwright, screenwriter and novelist. He received critical praise as a Broadway and Off Broadway playwright during the 1960s. He later had a successful career writing teleplays, winning Emmys for writing Something About Amelia in 1984 and 1988’s The Attic: The Hiding of Anne Frank. He was the nephew of two British novelists with Irish roots: James and Gerald Hanley. Nellie Bly (May 5, 1864—January 27, 1922). I look forward to one day doing a profile on Nellie Bly. 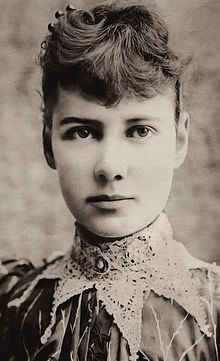 She was born Elizabeth Jane Cochran near Pittsburgh and later used the name “Nellie Bly” as a pioneering journalist. While she is well-known for her famous 72 day trip around the world—inspired by the 80 day journey of Phileas Fogg in Jules Verne’s novel Around the World in 80 Days—she also did groundbreaking investigative work on factory conditions for women workers and neglect and cruelty in a women’s insane asylum. 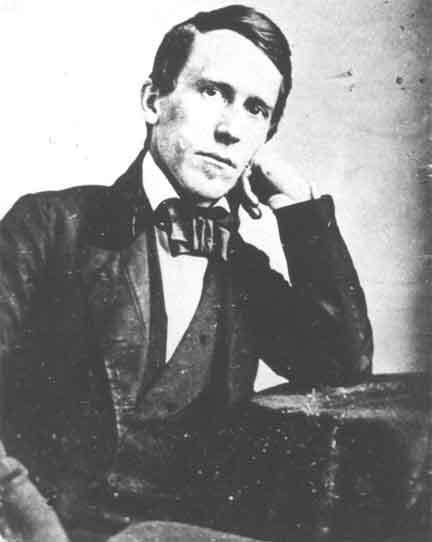 Stephen Collins Foster: (July 4, 1826—January 13, 1864): Stephen Collins Foster was born in Lawrenceville, Pennsylvania. He was the grandson of a man from County Derry. Foster is one of our most famous American composers, known especially for “Oh! 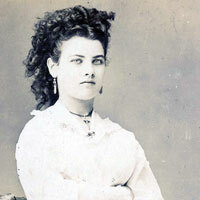 Susanna,” “Camptown Races,” “My Old Kentucky Home,” “Old Black Joe,” and “Jeannie with the Light Brown Hair.” Foster spent several years in Cincinnati. Wendell Berry (August 5, 1934): Wendell Berry is a prominent essayist, poet, novelist and farmer who has become widely revered for his devotion to small scale sustainable farming and conservation. He lives in the same region where his family has lived and farmed for generations. In the “Irish Journal” section of his book Home Economics, Berry mentions his Irish great grandfather James Mathews, who came from Cashel. 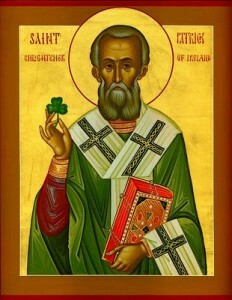 Best wishes for a happy, reflective, and literary St. Patrick’s Day! 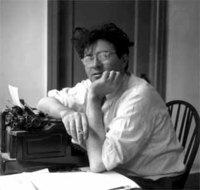 Patrick Kerin (another Irish-American writer).